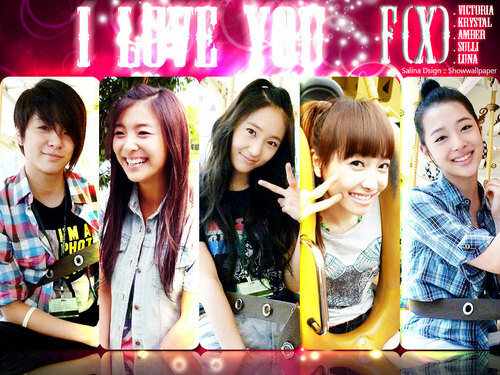 I Любовь Ты F(x)<3. . HD Wallpaper and background images in the f(x) club tagged: f(x) amber krystal victoria luna sulli.